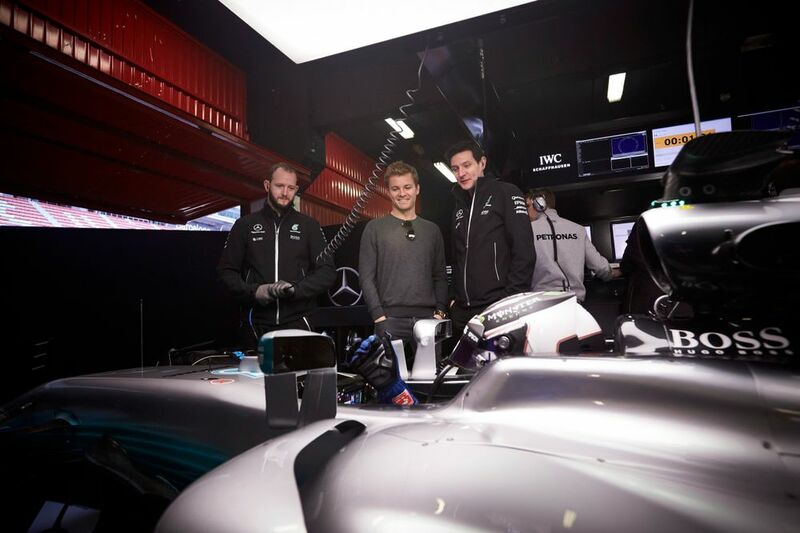 Winter testing can’t quite match the thrill and action of a Formula 1 race weekend, but there’s a lot that can be done to make it better for the fans. We don’t see a huge number of supporters flocking to pre-season testing but maybe there’s a reason for that, and changes can be made to draw more people to F1’s winter running. It’s also fair to say F1 can improve things for fans keeping tabs on testing from home too, wherever that may be in the world. So, that got us thinking about ways F1 could make testing better for fans both at the track and staying updated from home. We all know F1 opened up video restrictions for teams at 2017 pre-season testing and this has given us a great look at the new cars. But, these are limited to short clips and now we’ve had a taste of this kind of online content, we want more. It’d be great to see teams being able to make longer videos from the track, not only of the cars lapping the circuits but behind the scenes features and interviews with drivers after they hop out of their 2017 machines for the day. Seeing teams posting videos from the track is a good step forward but a lot more can be done in the future to provide fans not at the track with extra content and information, delving deeper into the tests, teams and drivers. This middle-aged F1 fan got great access, why can't everyone else? 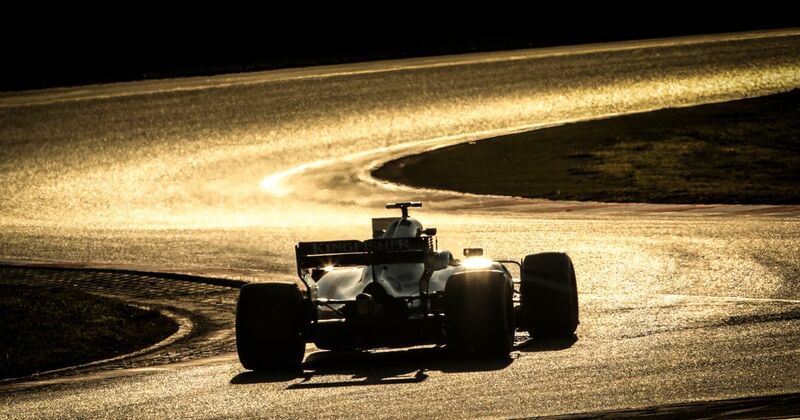 According to the Circuit de Barcelona-Catalunya website, a F1 testing general admission ticket is 18 Euros per day but for a guided tour and more access, you have to let go of 50 Euros – quite a hike. Sure, for that you get to go into the paddock and get shown around, but it would be great to see more fans having the opportunity to get up close and personal with these new cars in the garages. That would make it worth going for the pricier ticket! Getting more fans closer to the action should be a priority during testing, where things are not as frantic, busy and crazy as a race weekend. It’s rare for fans to get garage access and testing is surely the perfect time to open things up. With only one car out on track and two drivers in a team, we often see the free driver sharing posts on social media or hanging out in the paddock. But Max Verstappen did something very cool at the first test when he ventured up into the main grandstand to meet some of the keen fans watching the action. Testing isn’t known for fans getting many opportunities to meet drivers but it’s surely a great opportunity to have a signing session, or even a fan Q&A with drivers. If not, then just sending drivers not behind the wheel to grandstands like Verstappen did would guarantee the chance to meet an F1 star. Sky F1 showed a bit of testing live a few years ago but it didn’t go down that well. Testing isn’t particularly exciting, although people are more than up for keeping tabs on text commentary. 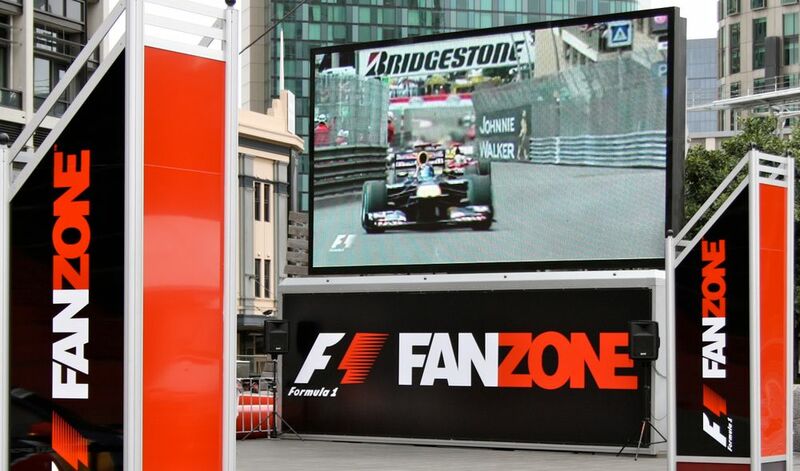 It’s all well and good for broadcasters to try live stuff from the track but F1 itself should be doing more about this, whether it’s a live feed of the pit lane, putting a few cameras around the circuit or doing regular live videos (like they did on Tuesday on Facebook Live). Teams taking the covers off their new cars through online reveals or pit lane launches have become pretty common in recent years, but while people go mad for the updates on social media, it’d be cool to bring the fans closer to the new cars with reveals at the circuit itself, perhaps the day before the first test. 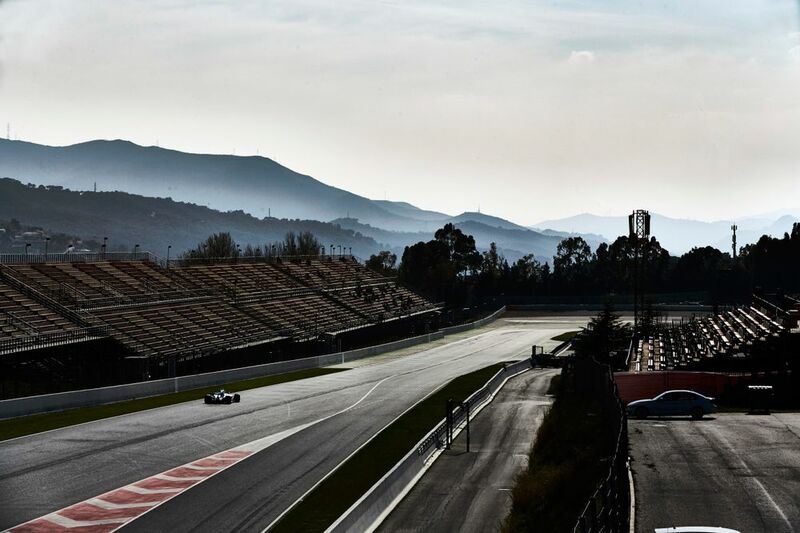 If launches can be organised for prior to the first test, then F1 could open up the pit lane for fans at some stage in the testing period (or just before it) and showcase the cars to the supporters flocking to Spain or wherever it’s taking place. It doesn’t have to be the first reveal of the car, but it’d give fans the opportunity to see them in the flash and take in all the beautiful details. It seems there’s no real hub or area for fans with activities or entertainment during testing. Perhaps this is something to consider, in order to make things more enjoyable for those at the track and draw more people to testing. It wouldn’t take too much, perhaps some F1 gaming stations, merchandise stalls, food and drink outlets and areas where other activities (like driver Q&As) could take place. What else would improve testing for fans? Let us know in the comments!